 Copyright 2017 - Brickyard Wine and Spiritis. All rights Reserved. Site by Karrie DiSanto.